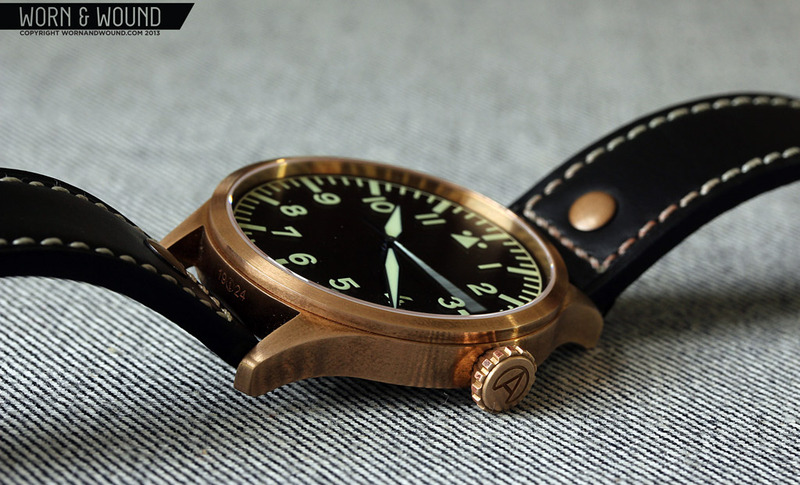 Enjoy the great views of Pilot 42 H Bronze – made by Worn & Wound! 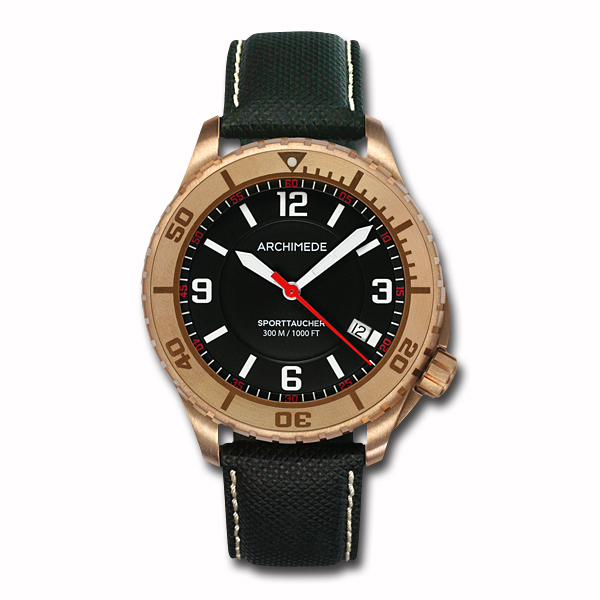 ARCHIMEDE SportTaucher 60 with bronze bezel now available in our OnlineShop. 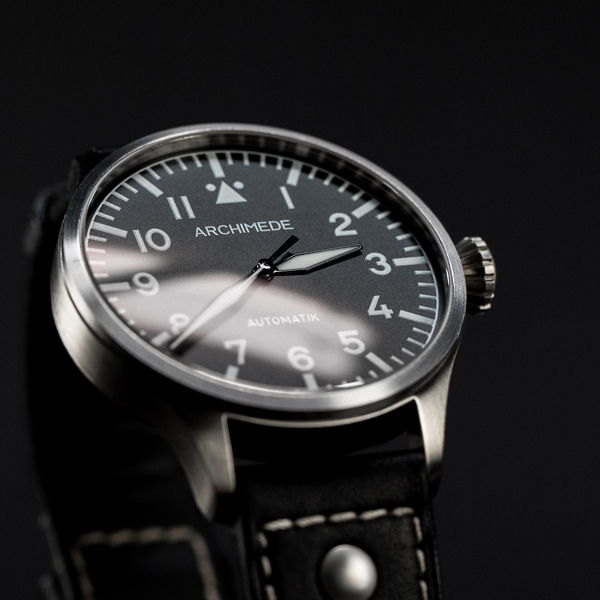 Great images of ARCHIMEDE Pilot 42. A big thank you to Beech Studios. 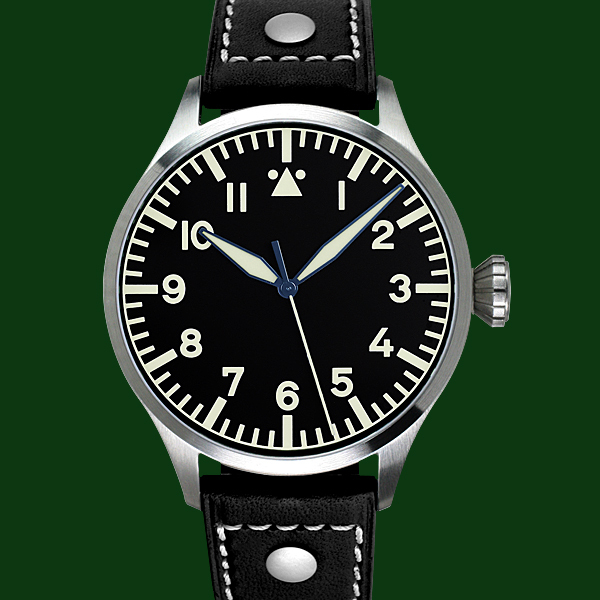 The ARCHIMEDE Pilot 42 H Chronometer is available again. 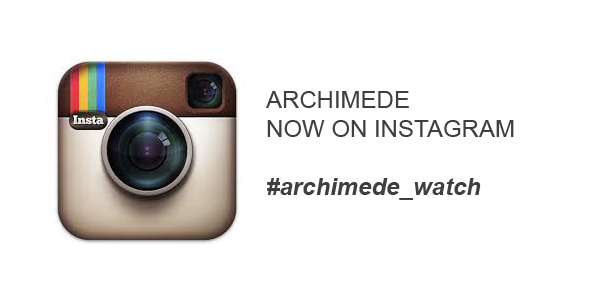 Ordering and more information on our ARCHIMEDE OnlineShop.